比如数据集引用：T.Irino,R. Tada (2009): Chemical and mineral compositions of sediments from ODP Site 127‐797. Geological Institute, University of Tokyo. The Royal Society. Science as an Open Enterprise[EB/OL].[2015-05-04].http://royalsociety.org/policy/projects/science-public-enterprise/report/. Tony hey, Stewart Tansley, Kristin Tolle.TheFourthParadigm: Data-Intensive Scientific Discovery.第四范式：数据密集型科学发现[M].潘教峰,张晓林,等译.北京：科学出版社,2012. Data Committee on Issues in the Transborder Flow of Scientific Data, National Research Council.Bits of Power: Issues in Global Access to Scientific [M].Washington:National Academies Press,1997. Bolikowski L, Houssos N, Manghi P,et al.Data as "First-class Citizens"[EB/OL].[2015-05-04]http://www.dlib.org/dlib/january15/01guest_editorial.html. Cyberinfrastructure Vision for 21st Century Discovery[R]. National Science Foundation, Cyberinfrastructure Council, 2007. 刘凤红, 崔金钟, 韩芳桥, 等. 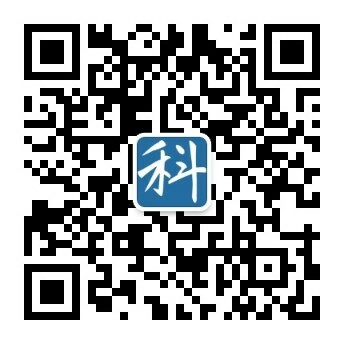 数据论文：大数据时代新兴学术论文出版类型探讨[J]. 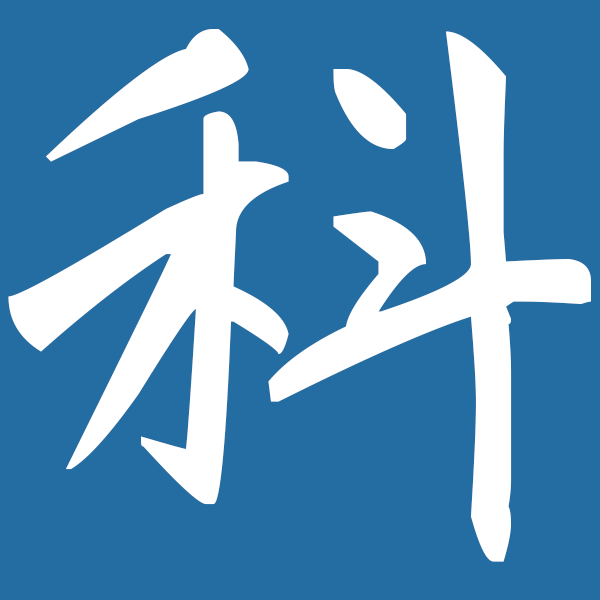 中国科技期刊研究, 2014, 25(12):1451-1456. Array Express-Submitting Data to ArrayExpress (General) [EB/OL].[2015-05-04]. http://www.ebi.ac.uk/arrayexpress/help/faq.html#cite. GEO-citing and Linking to the GEO Database [EB/OL]. .[2015-05-04] http://www.ncbi.nlm.nih.gov/geo/info/linking.html. Paul N, Peter C. Data Papers-peer Reviewed Publication of High Quality Data Sets[J]. International Journal of Robotics Research, 2009, 28(5):587. Candela L,Castelli D,Manghi P,et al. Data Journals: A Survey[J]. Journal of the Association for Information Scienceand Technology, 2015. Chavan V，Penev L. The Data Paper: a Mechanism to Incentivize Data Publishing in Biodiversity Science[J]. BMC Bioinformatics, 2011, 12(Suppl 15):S2. Scientific Data-editorial and Publishing Policies[EB/OL].[2015-05-04].http://www.nature.com/sdata/for-authors/editorial-and-publishing-policies. Scientific Data [EB/OL]. [2015-05-04]. http://www.nature.com/sdata/. Scientific Data Now Inviting Submissions from the Social Sciences[EB/OL]. [2015-05-04]. http://blogs.nature.com/scientificdata/2014/11/13/scientific-data-now-inviting-submissions-from-the-social-sciences/. Biodiversity Data Journal[EB/OL]. [2015-05-04]. http://biodiversitydatajournal.com/ . Earth System Science Data[EB/OL]. [2015-05-04]. http://www.earth-system-science-data.net/. National Institutes of Health. NIH Data Sharing Policy and Implementation Guidance[EB/OL]. [2015-05-04]. http://grants.nih.gov/grants/policy/data_sharing/data_sharing_guidance.htm. Lin J.Make Data Sharing Easy: PLOS Launches its Data Repos-itory Integration Partner Program [EB/OL]. [2015-05-04].http://blogs.plos.org/tech/make-data-sharing-easy-plos-launches-its-data-repository-integration-partner-program/. BioMed Central. Availability of supporting data [EB/OL]. [2015-05-04]. http://www.biomedcentral.com/about/supportingdata. Datacite-how to Cite Your Data[EB/OL]. [2015-05-04].https://www.datacite.org/services/cite-your-data.html. Scientific Data to Complement and Promote Public Data Repositories[EB/OL]. [2015-05-04]. http://blogs.nature.com/scientificdata/2013/07/23/scientific-data-to-complement-and-promote-public-data-repositories.